With a limited budget for comic buying, I do tend to look for cheap bargains to invest in. These are not easy to find because there are so many issues and possibilities. You can easily spend a lot and not have anything valuable in your collection. I see this as a kind of lottery ticket. Nobody knows when these cheap comic books might become valuable. We can pick the best based on possibilities and let fate do its thing. Sometimes, we can strike gold and sometimes we just pick the wrong books. 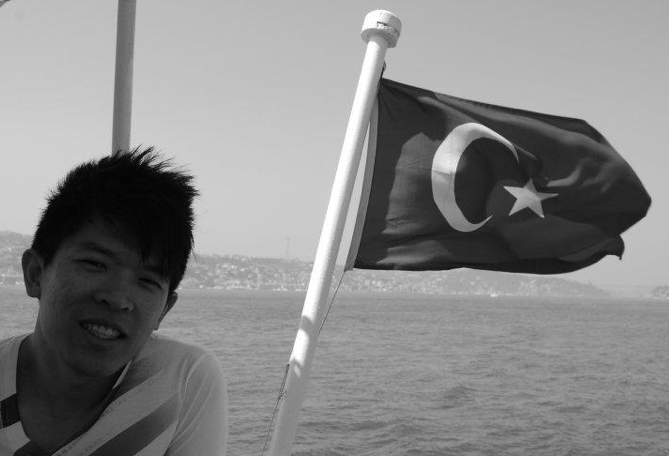 Hopefully, the winners can cover the losers so that we can still come up ahead. Here are some of the cheap comic books that I think is worth speculating on. 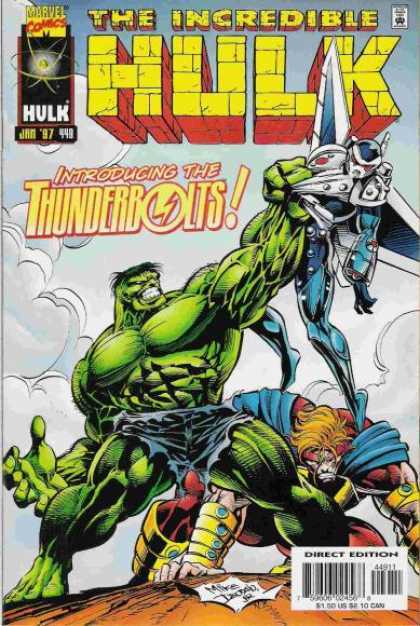 Featuring the first appearance of the Thunderbolts team, it is a book that you can pick up for less than $5. This has always been a fun book to read but it hasn’t caught any attention yet. With a new writer on board, hopefully the current series can help to push the demand for this book. One worthy mention is that the Guardian of the Galaxy director has cited this title as one of the three he might like to direct if given a chance by Marvel. So a movie appearance is not out of the question but it probably will be a long wait if it comes true. Here is some interesting observations. Moon Knight, Iron Fist, Luke Cage, Spider Woman , Ghost Rider etc can be said to be the Bronze age Marvel keys as they appear around the same time. Among them, Ghost Rider’s first appearance is the most expensive, which is not surprising given the movie hype a few years back. Interestingly, the second most pricey is actually Moon Knight, which surprised me since there was no movie speculation around this character. However, the funny thing is that given the above, you would think Moon Knight #1 would be the second pricey book among all the non first appearance #1 (this leaves Luke Cage #1 out). To my surprise, this is not the case. 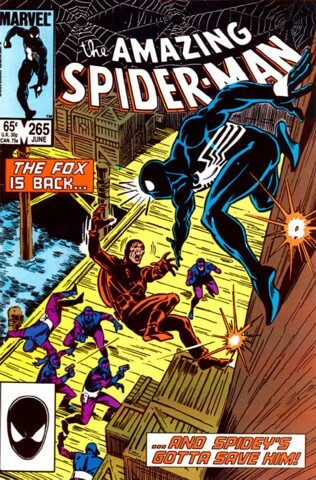 In fact it is a super cheap comic book for under $5. For reference, Ghost Rider #1, Iron Fist #1 and even Spider Woman #1 goes for much more. Moreover, it is not just a #1 issue. 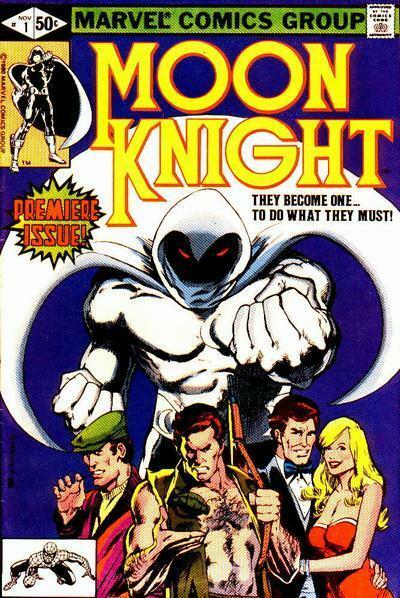 Moon Knight #1 also contains the Origin of Moon Knight as well as the first appearance of his arch enemy, Bushman. So, quite a lot of key happenings in this book, which is why I think it is undervalued. I see no harm in buying a few copies. It might rise over time or if there is any TV or movie news, expect this to shoot up to between USD30-USD50. 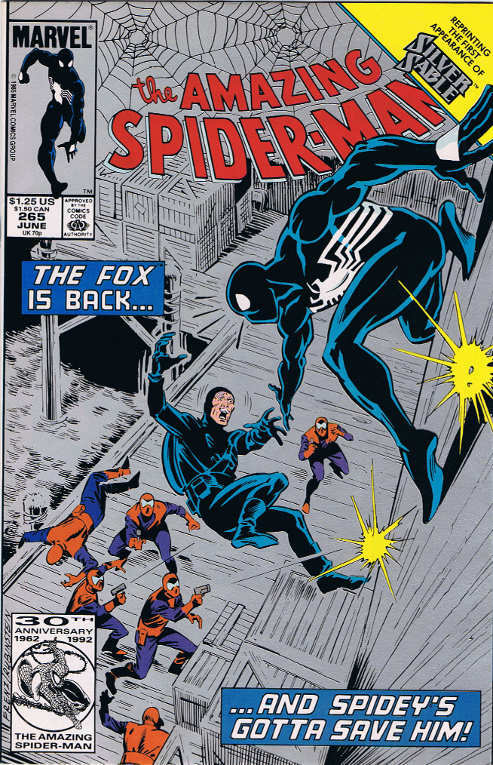 With news that Sony is trying to build up its own Spider Man universe like what Marvel is doing, this creates lots of opportunities for some lower tier characters to be featured. One of them might be Silver Stable and this is her first appearance. You can see her as a white hair version of the Black Widow, which means she has the opportunity to get hot on screen. Again, this is a cheap issue to buy so grab the best looking copies you can find on the market. Do note there is a silver 2nd print which you can pick up as well because sets do sell better if this heats up. 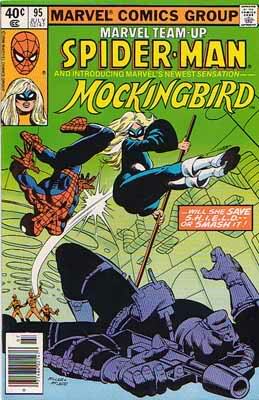 The main squeeze of Hawkeye made her Mocking Bird debut here. This is a rather difficult first appearance to pin down as the character did make earlier appearances in prior books, although not as the Mocking Bird which we all knew her for. In addition, this cover is just a kickass cover that screams first appearance so I am going to bet on this, rather than the others. I believe Bobby will have a TV appearance soon as she is featured in the Secret Avengers book, which is sort of like the Agents of SHIELD. Her power set is cheap to be portrayed and she is too important to Hawkeye not to appear.